Semi Automatic. Selling because we purchased new automatic. 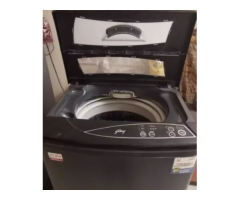 A To Z Used Appliances We sell used Washing Machines of All Brands with 01 Year Full Warranty. Price starting Rs.4,850 with both new pipes free. Doorstep Delivery available. Delivery charges extra. 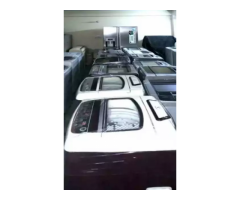 We also sell used fridge, A.C & Micro Oven etc.